Just too much cuteness to handle! Thanks @blogali! That has to be the cutest baby model ever! 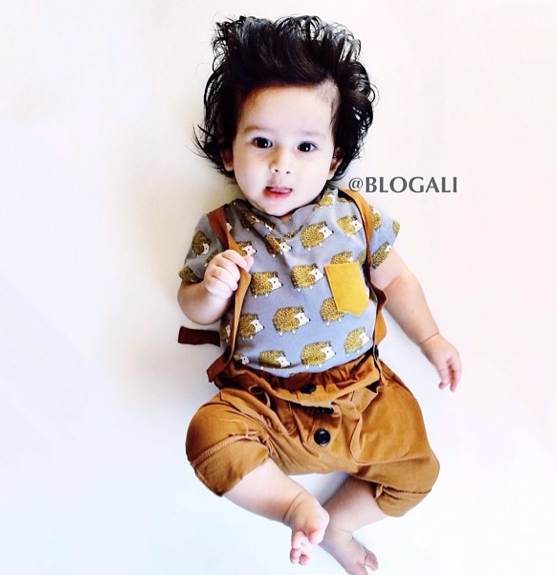 Very cute baby, darling outfit!!! I used to have fun buying cute little outfits for cute little babies. I'm ready for round two. That is an awesome picture and a very cute baby!! !